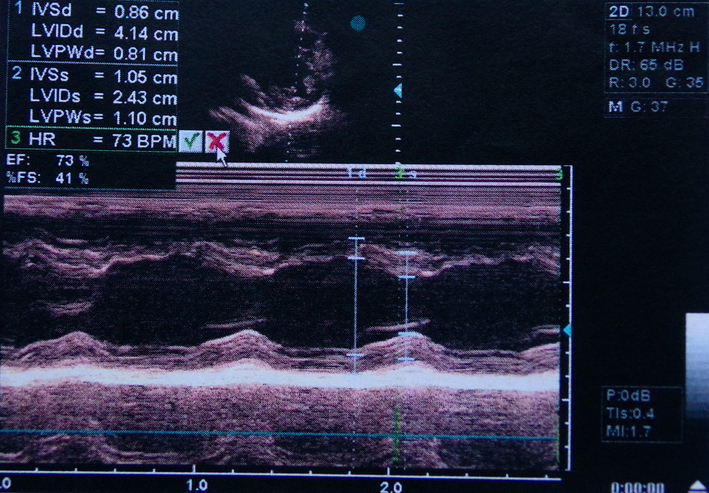 Definitions and examples of different Ultrasound Types are presented in two views. What are the different types of Ultrasounds? 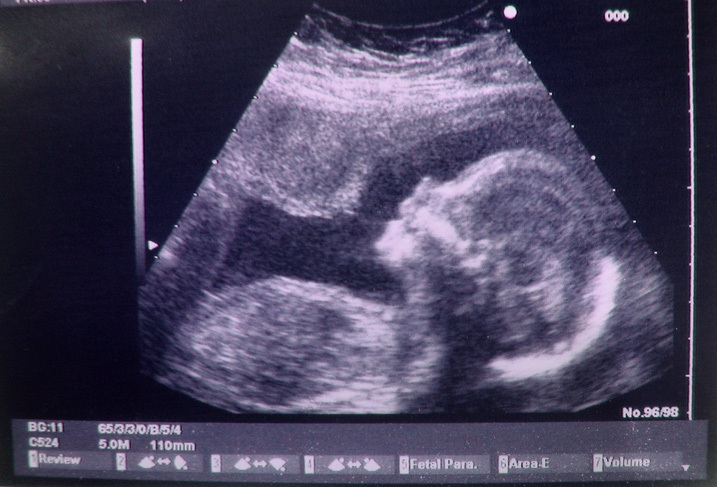 Perhaps the most popular type of ultrasound is capturing a baby's first picture. 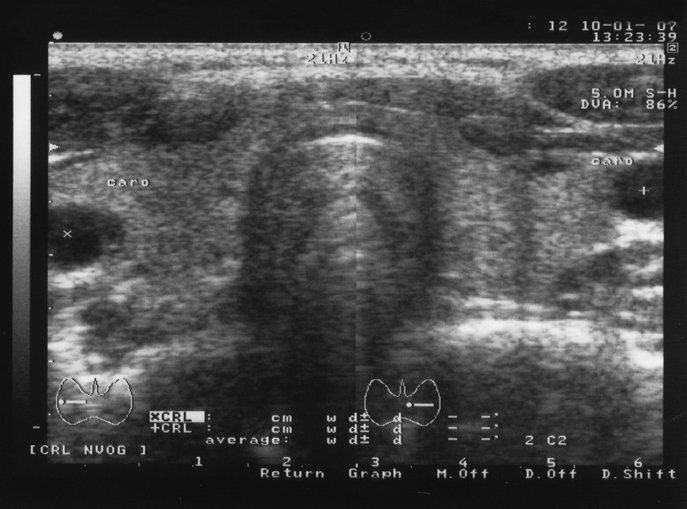 Images of the thyroid, like the one shown here, is one of the reasons doctors may order an ultrasound. 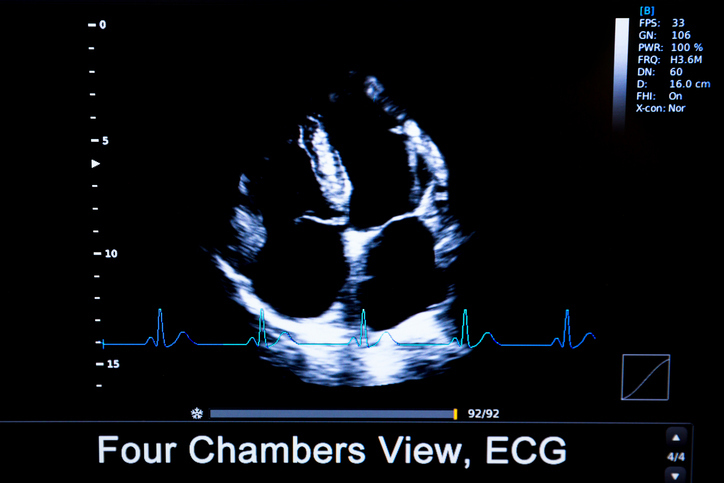 Above: Identifying a problem with the heart, like the echocardiogram ultrasound shown above, is one reason doctors need to order these tests. Above: Yes, even knees can get ultrasounds. 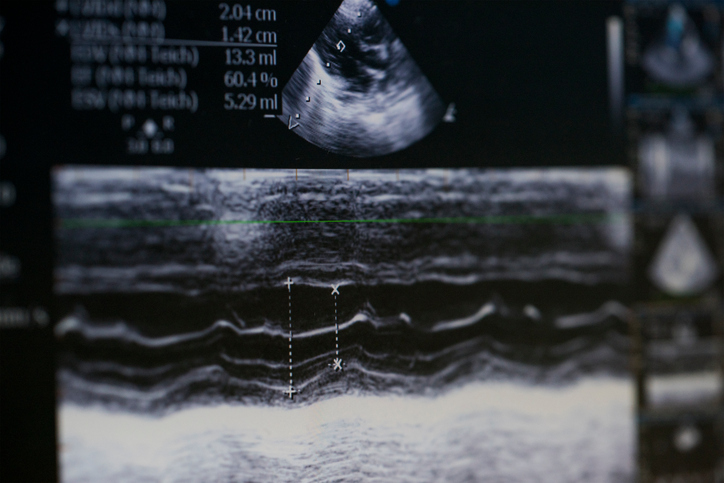 Above: Ultrasounds can measure the conditions of heart and blood vessels. 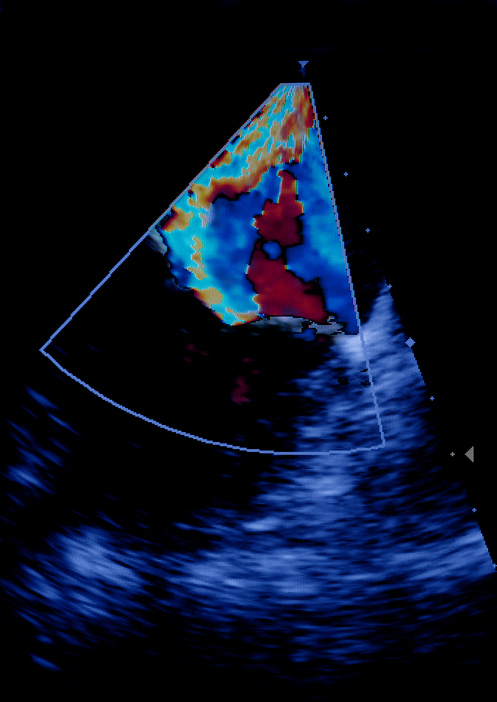 Above: ECG ultrasound of the heart.